KCR Secret Sessions is proud to present a backstage pass with J. Lately. On his San Diego stop, hip-hop artist J. 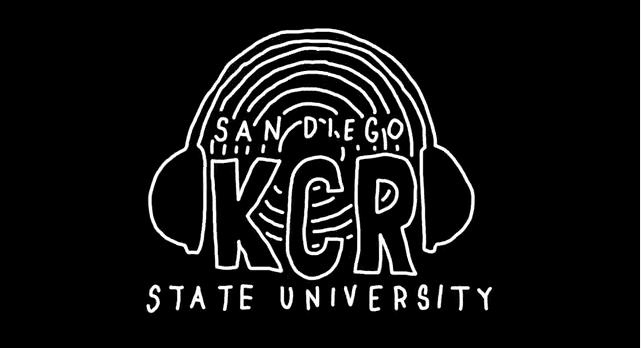 Lately came through KCR to record an interview with our music director Josh Pappas. Watch the session to see what goes on inside J. Lately’s head.